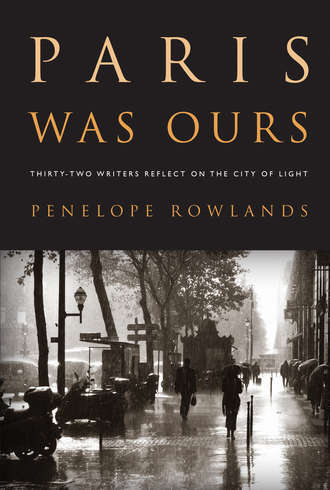 Interview with Penelope Rowlands, Editor of "Paris Was Ours"
Penelope Rowlands is the editor of, and a contributor to, Paris Was Ours: Thirty-Two Writers Reflect on the City of Light, a beautifully curated collection of essays about the transformative effect of living in Paris now in its seventh printing. She is also the editor of another anthology—The Beatles Are Here! 50 Years After They Arrived in America, Writers, Musicians & Other Fans Remember. In addition, Penelope has written such books as A Dash of Daring: Carmel Snow and her Life in Fashion, Art, and Letters, a biography of the legendary editor-in-chief of Harper’s Bazaar from 1934 to 1958, and three books on design, including monographs on the European industrial designers Eileen Grey and Jean Prouvé. A journalist and critic, she has contributed to Vogue, The Wall Street Journal, Elle Decor, The Daily Beast, Architectural Digest, and The New York Times, among many other publications. She was raised in London and New York and has lived intermittently in Paris. She’s currently living in Paris again while researching a biographical work on the later years of Aaron Burr, one of the American Founding Fathers. She took the time recently to answer Janet Hulstrand’s questions via email. 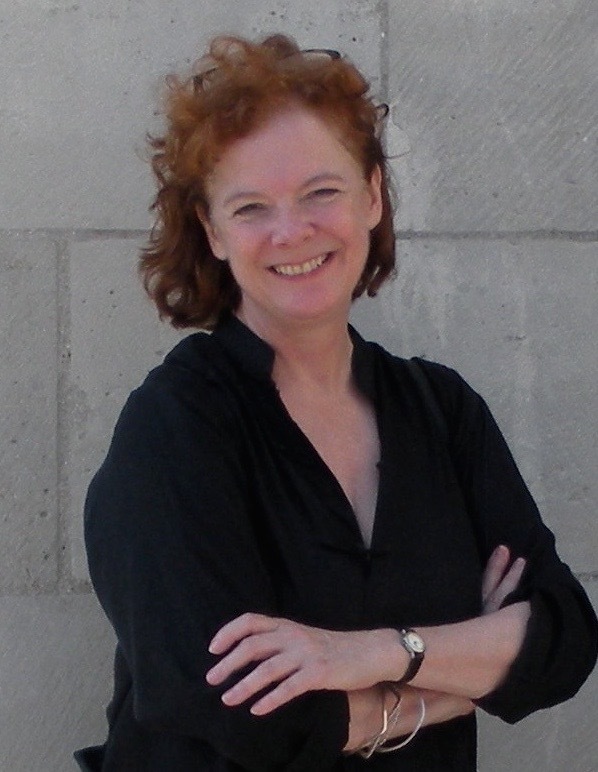 Author and editor Penelope Rowlands. 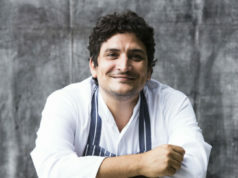 Photo by Julian Rowlands. JH: Can you tell us a little bit about the process that led to the publication of Paris Was Ours? 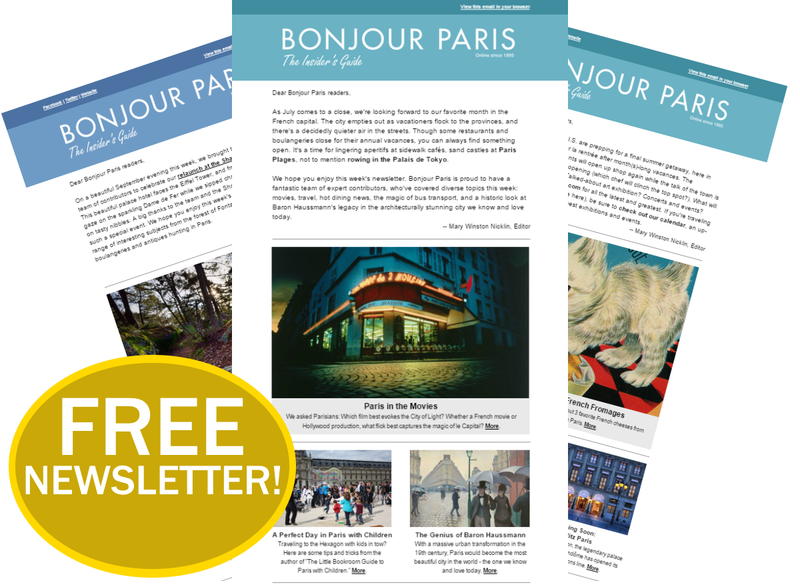 What made you think of doing it, what particular niche do you think it fills in the always-popular, always-growing list of books about Paris, and to what do you attribute its success? PR: I kept wondering why the city had marked me as much as it had. I’d lived in other places, but Paris always drew me back. I was in my early 20s when I lived first lived there with my wonderful college boyfriend; the city provided us with a template for a life we hadn’t imagined before. It was a place we gravitated to instinctively, and where we always wanted to return. Years later, I went back to live in Paris with my son when he was small and worked as a freelance journalist there. Once again, I had the sense of the city imposing an overarching structure to our lives. 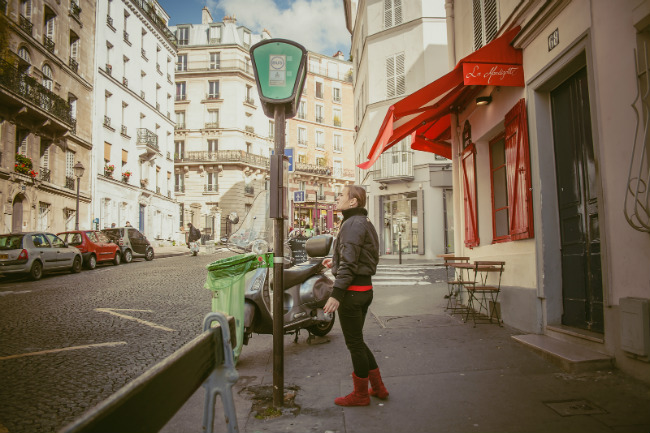 A few years back, I began to wonder why Paris had marked me as much as it had. I began to ask others who had lived here about their experiences and was surprised at how many had felt profoundly marked by Paris, as I had. I saw that there could be a book about the interior experience of the city. There are so many books about Paris: there was no guarantee that Paris Was Ours would find an audience. I think the reason that it did is that it has a strong prevailing idea—how living there transforms you—and because there are so many disparate voices. I included texts from, among so many others, a homeless French girl and an Iranian-American writer who had landed in Paris after the Iranian Revolution. And, of course, numerous American and British writers, too. JH: How did you go about gathering the essays for Paris Was Ours? What was the most fun? What was the most interesting/odd thing you learned about Paris in the process of putting that collection together? PR: Finding writers was a joy (at least in retrospect!). After I landed a contract for the book I headed off to Paris on a kind of fact-finding tour and here I came across some amazing writers I’d never heard of before, such as Zoe Valdes, the Cuban novelist, and an Iraqi-born Assyrian editor and writer named Samuel Shimon. When I later I put out feelers and/or scoured the Internet, I discovered how many wonderful writers, such as David Sedaris, the comic writer, and Joe Queenan, had spent time in the city. In Joe’s case I looked up his address and sent him a note, pretty much begging him to contribute. And so it went with many other contributors, too. 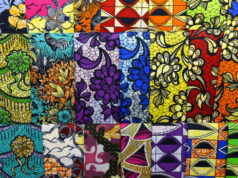 I think the most surprising thing was the sameness of the Paris experience across cultures. The food critic Patric Kuh’s wonderful essay on learning to cook in Paris summed it up for me: his experiences in a French kitchen were tough and intense—and he grew immeasurably as a result. 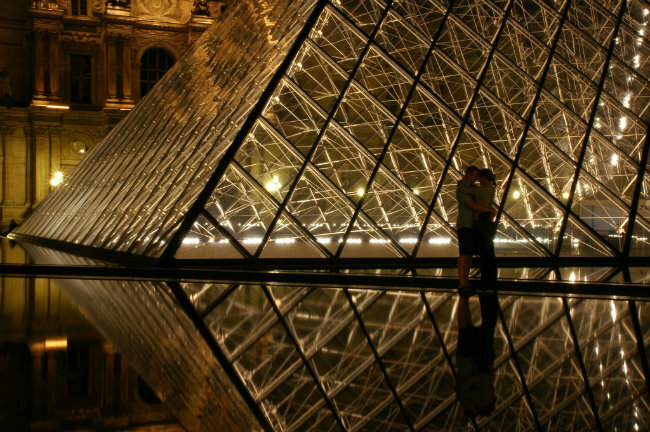 JH: In the introductory essay to Paris Was Ours, you describe yourself as “a Parisian of the recurrent, revolving-door kind.” When did you first visit Paris, and what are your most vivid first impressions of it? And what is it like to be living in Paris again? Do you think you’re now here to stay? PR: I first moved to Paris in the mid-70s. It was a very different place then of course: much more French and xenophobic than it is now. And it felt very far away—given the cost of transatlantic phone calls, I only spoke to my family once that year. My American boyfriend and I just fell into the experience. It was so tough and yet rewarding. It was back at a time when Parisians could be amazingly rude—it’s very changed now, I’m glad to report. Back then they would upbraid you for so many infractions, crimes you didn’t know you were even committing! But the city taught us so much. I moved back to Paris in the 90s, living here with my small son and working as a freelance journalist. And now I’m back, all these years later, researching a book. That’s the beauty of Paris, for me: It’s marked each phase of my life. It’s amazing to be living it all over again. That said, I’m not here to stay, at least this time around. I’ll head home to the New York City area in late April, just as Paris is fully bursting into spring. It’ll be torture to leave! JH: Do you have a favorite essay in Paris Was Ours? PR: I love so many of them, and my favorites do tend to change. Now, though, I’d opt for the New Yorker writer Judith Thurman’s essay, “Guillaume à Paris,” about living in Paris with her small son. When she sent it to me I was stunned by its sheer perfection, how beautifully it’s crafted. Judith’s essay is a platonic ideal for me, a perfect evocation of a time and place. JH: You’ve also published a biography of Carmel Snow, and an anthology of essays about the Beatles, or more specifically about Beatlemania. What inspired you to choose these subjects, and what was the most rewarding aspect of working on each of these two books? 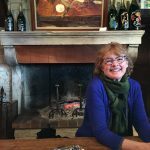 PR: I first learned of the great magazine editor Carmel Snow back in the mid-80s after my mother married one of her nephews; later I read, and was fascinated by Carmel’s own memoir. I loved her whimsy and humor, and couldn’t believe how many wonderful artists owed their careers to her, at least in part: Richard Avedon, Christian Dior, Diana Vreeland, Andy Warhol, Carson McCullers, Cristobal Balenciaga, Truman Capote, and so many others. I was, and remain, in awe of Carmel’s Harper’s Bazaar, the magazine she edited from 1934-1958. It was absolutely avant-garde—full of wonderful writing, photography and, of course, fashion. As for the Beatles, that’s an easy one: A picture of me screaming, age 12 or so, ran in the New York Times during the first year the Beatles spent time in the US. I’d forgotten all about it, but the Times published it here and there over the years and, soon enough, it became iconic. The Beatles Are Here! was timed to coincide with the fiftieth anniversary of the band’s arrival in the United States. 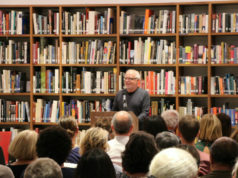 It was amazing to look back at it all, and I was so lucky that some amazing writers, from Greil Marcus to Lisa See to Gay Talese, agreed to contribute. 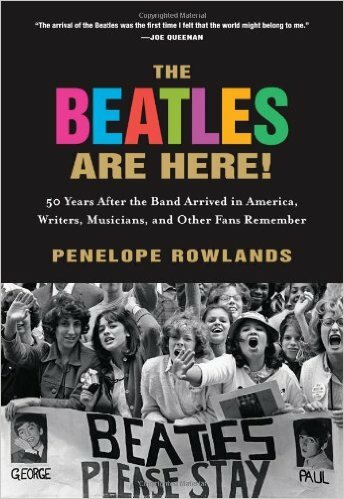 I also included interviews with musicians—Cyndi Lauper, Billy Joel, and others—and fans, recalling what the Beatles’ arrival was like. And it was a real pleasure to hear from—and then interview—the other women in the picture with me, strangers I had screamed next to on a Manhattan street corner, all those years earlier. I hadn’t even known their names back then but, miraculously, through Facebook and other means, they reappeared. JH: Can you tell us about the book you’re working on now? Also (I can’t help wondering!) is it pure serendipity, or extraordinarily astute strategic planning on your part that is responsible for the fact that you are bringing out a book about Aaron Burr in the same year that there is a phenomenally popular musical about his nemesis, Alexander Hamilton, playing on Broadway? And is there any talk about a companion musical (“Burr”) one day? PR: I have no idea about a Burr musical. I sure hope so! He’s such an intriguing, misunderstood figure. I began working on a biographical project about him over five years ago. My book is about a slice of time in Burr’s life and it came about for a family reason, too—one of my ancestors, Dr. David Hosack, was the doctor at his duel with Hamilton, and a friend to both men. I grew up hearing countless stories about them and about life in general in early New York. It is indeed “pure serendipity” that the Hamilton musical came out at the same time. It’s a bit disconcerting, having worked on this period for a while now, to suddenly hear everyone talking about the duel and all the rest. But if you’ve seen the musical, you’ll know why. Michele Obama just called Hamilton the best work of art she’d ever seen, or some such, didn’t she? She’s not wrong: It’s an amazing accomplishment. JH: You have such an interesting and eclectic set of works behind you. What’s next from Penelope Rowlands? Can you tell us now, or do we have to just wait patiently to find out? Next articleHow Do I Know if My Paris Vacation Apartment Rental is Legal? What an absolutely lovely and informative interview. I’m going to purchase the book this week and can’t wait to read it. I’m a serious Francophile myself-live fulltime in NYC and spend a few weeks in my rental apt. in Paris every year…someday, I plan on spending half the year in both places. Thank you for this great read. And I love the cover photo on the book-so evocative!